Replacement DOT compliant tinted windows for your Rampage soft top. This window fits Specific Rampage Tops ONLY and will not work on the factory Jeep soft top, Bestop, or any other brands. This window ONLY fits the Rampage Complete or Rampage Replacement Soft Top. It will not fit the factory Jeep soft top, Bestop, or any other brand soft tops! 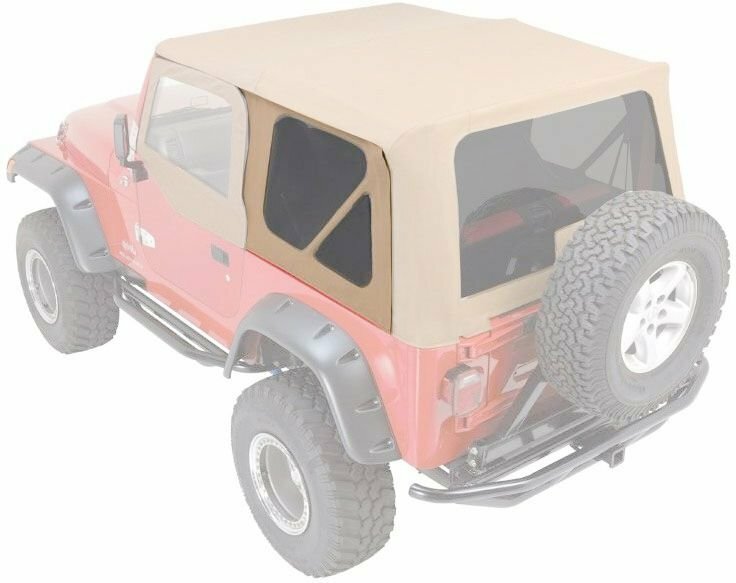 Does this fit the Rampage replacement soft top? Will this be compatible with a bestop top? No, unfortunately these windows fit specific Rampage tops ONLY. Hi, do these fit factory original soft tops?